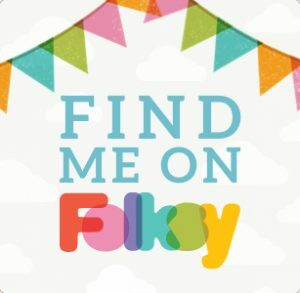 My jewellery collection can be found mainly through two online platforms, Folksy and Etsy. 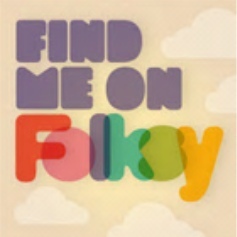 Folksy is a UK-based online marketplace for UK-based micro-businesses wishing to sell their handmade items. They only sell quality, handmade items from UK based sellers so you can be assured of excellent quality! I sell a range of mixed media jewellery inspired by nature, history and vintage, plus the occasional greetings cards (I like card-making too!) Search Bowerbird Jewellery on Folksy. Etsy is an American based online selling platform for Designer Makers from all over the world, who make their products by hand. 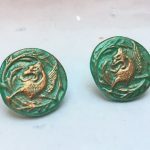 I sell downloadable jewellery projects plus mixed media jewellery, beaded jewellery and Christmas decorations on Etsy – Bowerbird Jewellery on Etsy! I have a new Retailer for 2019 – Endless Spiral, Penzance! Based down the charming Chapel Street just opposite the famous Egyptian House! 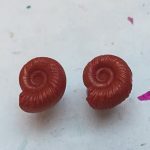 I sell through a few retail outlets, and currently my work can be purchased from Falmouth Art Gallery, most of my popular Washi Paper earrings can be found there! If you are a Retailer in the UK, and would like to stock some of my quirky jewellery, please contact me! I will also be attending the regular Craft Market at St Ives Guildhall until October. This craft fair is on every Tuesday and Wednesday – I’m attending once a month – please check out my Facebook page for more info!